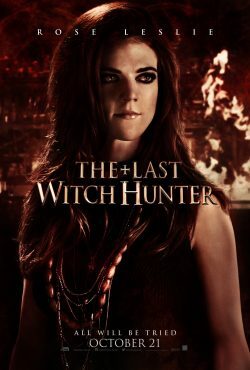 IF you like a good story about Witches then it seems that The Last Witch Hunter is for you. 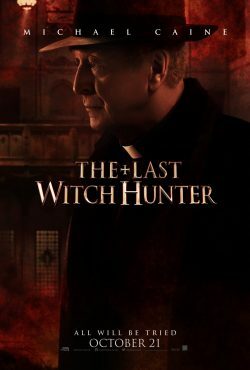 A modern take on the classic Hammer genre of Horror. 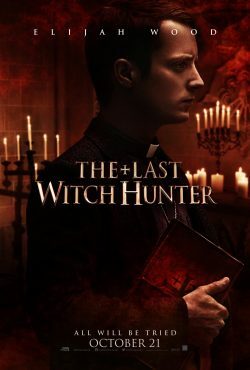 Not only that, the outstanding cast as well as a clichéd Halloween release window both sorted out and success is hoped for. 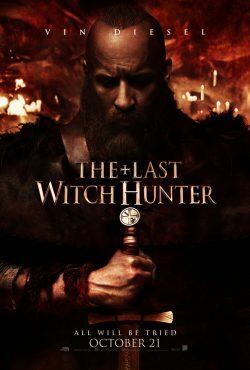 Vin Diesel is Kaulder, THE LAST WITCHHUNTER – the only one of his kind remaining and the only thing standing between humanity and its destruction at the hands of the evil witches that secretly live in our midst. Fighting into UK cinemas Wednesday October 21, 2015.